Coming January 26, 2018. An evening adventure with the girls! Join REI Outdoor School for their Women’s Moonlight Snowshoe Tour in Washington’s Wenatche National Forest. The Cascade Range has received a lot of snow this season, and Blewett Pass is ideal for a snowshoe trek with its modest elevation gain. REI puts a little twist on this trek by taking you out at night to enjoy the area by the light of the moon. 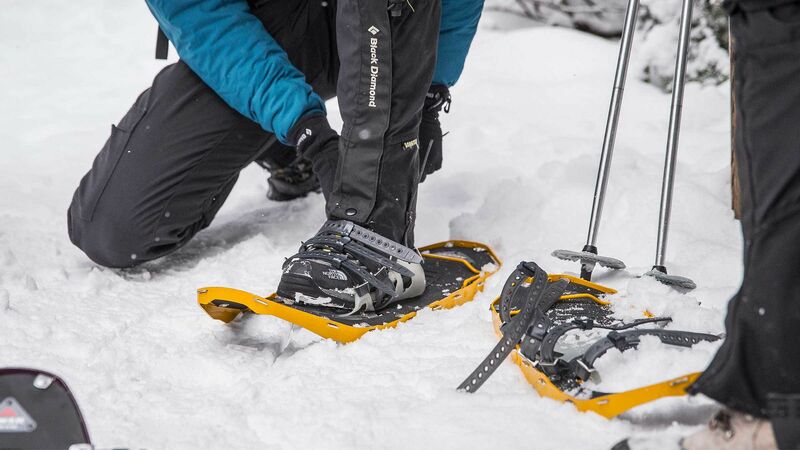 They’ll provide the necessary gear: gaiters, headlamp, hiking poles, and snowshoes. Zombie Walk – Issaquah Under Seige!